Would you like to play a part in changing the world? What if I told you that to do so would take no more than a click of the mouse? In doing so you will slowly begin to transform our world into one with more joy and peace? With very little effort you could affect people’s lives across your town and across the world? With actions that take you only a few seconds, you could help save the life of someone suffering from depression or who may feel lost and alone. Don’t think you can afford to help? This world-changing, life-saving action will not cost you anything other than a few seconds of your time. With those few seconds you can help heal relationships that are faltering, help inspire young people who may have lost their way, or remind our elders how important they are. What can do all this? The very site you are reading right now! On it you will find some of the best information from leaders in every field, along with inspirational quotes, suggested reads and life-changing strategies. Still, we need help spreading the word about this website and all of its free positive information. What can to do? Simply ‘share’ this post on your Facebook page, LinkedIn page, twitter feed, or feel free to create your own post about http://www.secret2anamazinglife.com if you would like i will even be happy to send to business cards you can pass out to people you think would enjoy or benefit from the inspirational and motivational information shared here. From Azerbaijan and Brazil to New Zealand and Zimbabwe i will gladly send them anywhere! Please feel free to comment here or send me a personal message. Do not wait, you never know when someone needs you to make their day, or even save their life. 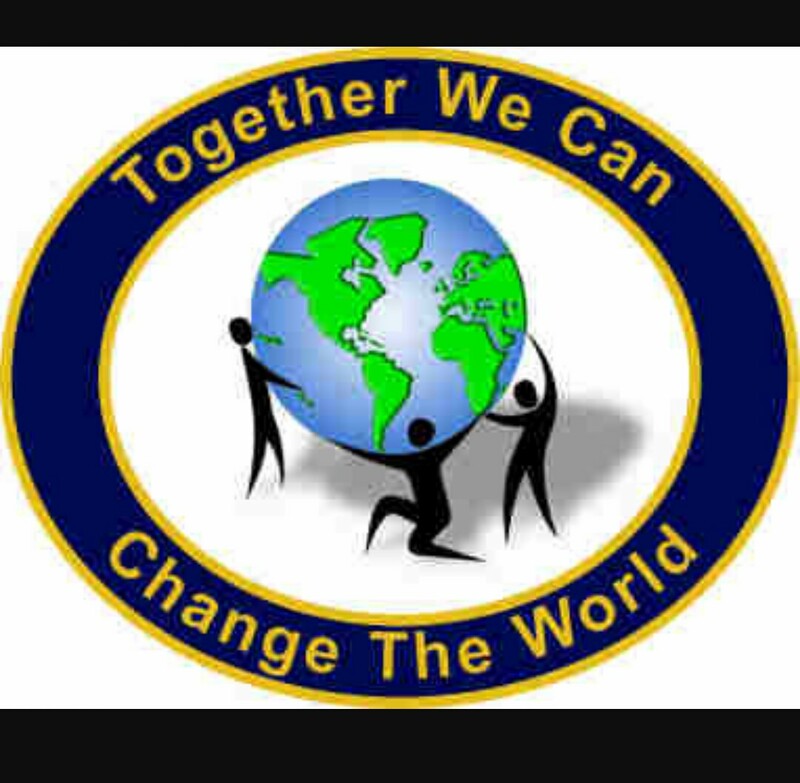 Alone we cannot do much, but together we can change the world. Previous Post TAKE BACK CONTROL!